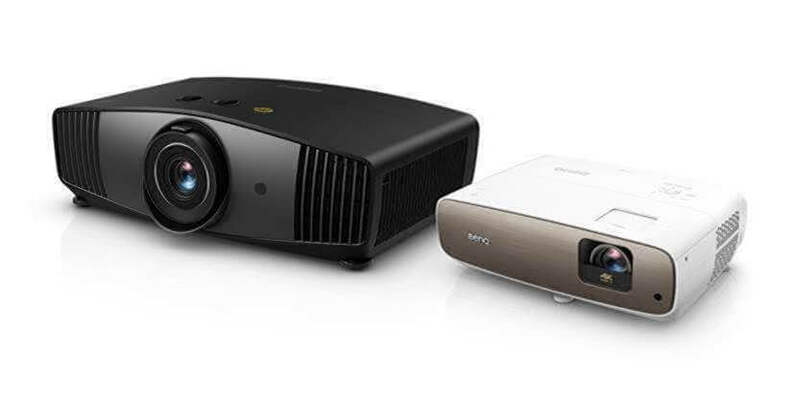 Perfect fit for a small living room, BenQ W2700 4K HDR CinePrime Projector with CinematicColor™ technology expands the level of cinematic enjoyment, easily turning it into a truly inspirational home cinema. Empowered by the super-wide DCI-P3 industry standard color space and delicate true 4K resolution, W2700 delivers the highest level of image accuracy to satisfy cinema fanatics’ taste. On the other hand, W5700 provides a generous 1.6X big zoom and 2D H/V lens shift which is ideal for AV rooms. Rajeev Singh, Managing Director, BenQ India.